The flashing is an essential element of a functioning roof. It is, however, scrutinized far less than shingles during regular maintenance and inspections. Given the big role it plays in ensuring protection against leaks, it is important for homeowners to not overlook this part of their roofing systems. Moss Roofing, your local roofing contractor, explains why flashing must also be given the care it deserves. Roofs all have one thing in common: they have parts where two opposing surfaces meet or where runoff of rainwater is heavy. These include valleys (areas where two slopes meet), vents, skylights, chimneys and dormers (structures that extend from the side of the roof). These areas are where flashings are installed to provide protection against leaks. Flashing is often made of rust-resistant metal such as galvanized steel, copper and aluminum. Others utilize plastic, rubber and roofing felt. Regardless, the material for the flashing is formed and can be soldered into various shapes depending on which area of the roof it needs to be installed. Even when the flashing is designed to be tough, it can still suffer damage in time. The material may wear out due to constant exposure to the elements. It is also possible that the flashing was improperly installed. Either way, this exposes the roof to moisture, causing leaks that deteriorate the inner layers of the roofing system. Indeed, it is imperative that you consider working with a reputable roofing company once you encounter such problems. Turn to Moss Roofing for a full inspection on your roof. Our experienced pros can detect issues in and around your home that are a result of damaged flashing. Once we’ve determined the extent of the damage, we will recommend and perform the best ideal service to make your roof look good as new again. 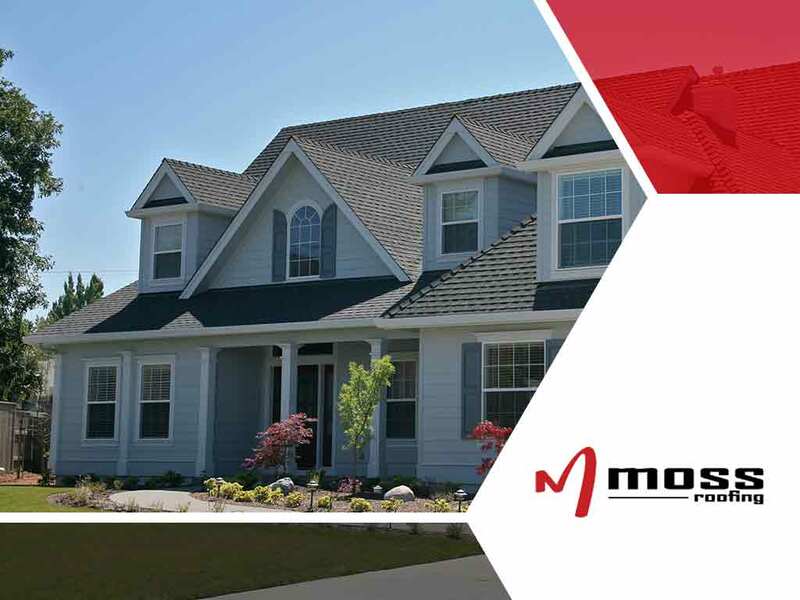 Moss Roofing offers residential and commercial roof installation, repair, replacement and maintenance services for Indiana residents. Call us now at (317) 207-4778. You may also fill out our contact form to schedule a consultation. Our service areas include Fishers, Greenwood and Indianapolis, IN.